This contribution attempts to introduce the concept of ‘grey intelligence’ to denote the increasingly mixed and complex nature of intelligence gathering operations, services and markets. ‘Grey’ here refers to the blurred boundaries between public and private spheres, and to the increasing importance of private, ‘informal’ initiatives and provisions in the gathering, circulation and distribution of intelligence. 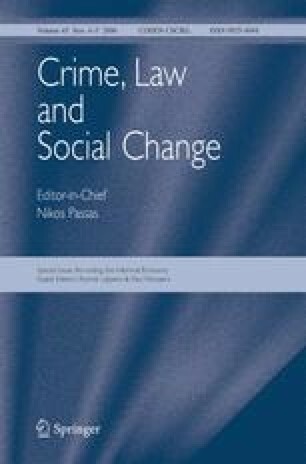 Situating the phenomenon against the backdrop of what the author has earlier called ‘grey policing,’ the paper explores a number of aspects pertaining to grey intelligence.